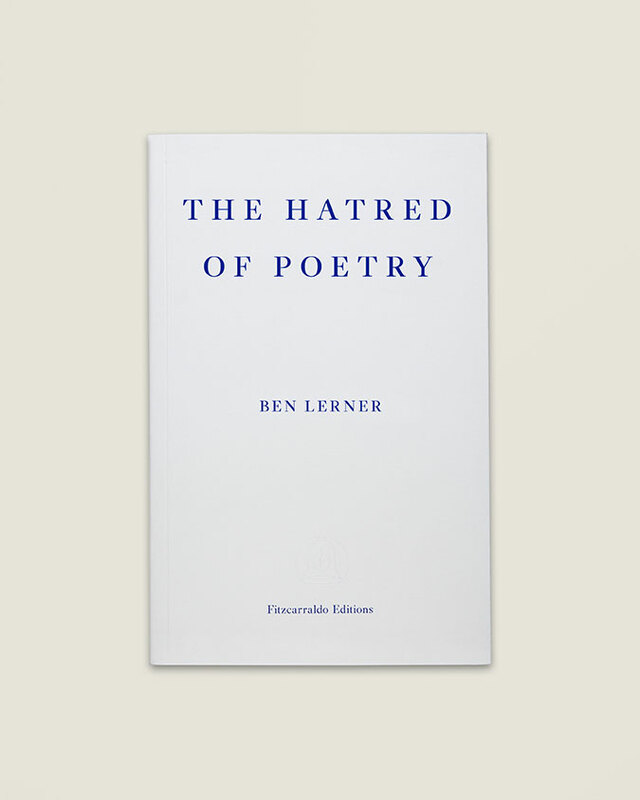 Ben Lerner was born in Topeka, Kansas, in 1979. He has received fellowships from the Fulbright, Guggenheim, and MacArthur Foundations, and is the author of two internationally acclaimed novels, Leaving the Atocha Station and 10:04. He has published three poetry collections: The Lichtenberg Figures, Angle of Yaw, and Mean Free Path. Lerner is a professor of English at Brooklyn College.